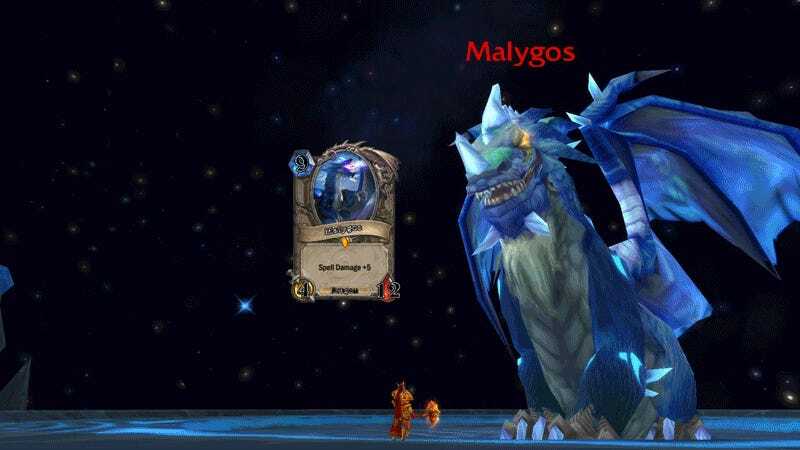 Hearthstone player Jeppz completed a heroic task by running around Azeroth and locating all the characters featured on the rarest Hearthstone cards. It’s a pretty neat gallery for those who aren’t familiar with both games. While low level raid bosses have a fix location, some legendaries are rare mobs in WoW with crazy respawn timers, some appear only briefly during a quest, or not even in the game anymore. So it’s not that easy to snipe them all. You can find a few examples below. Jeppz’s full galley is over here.